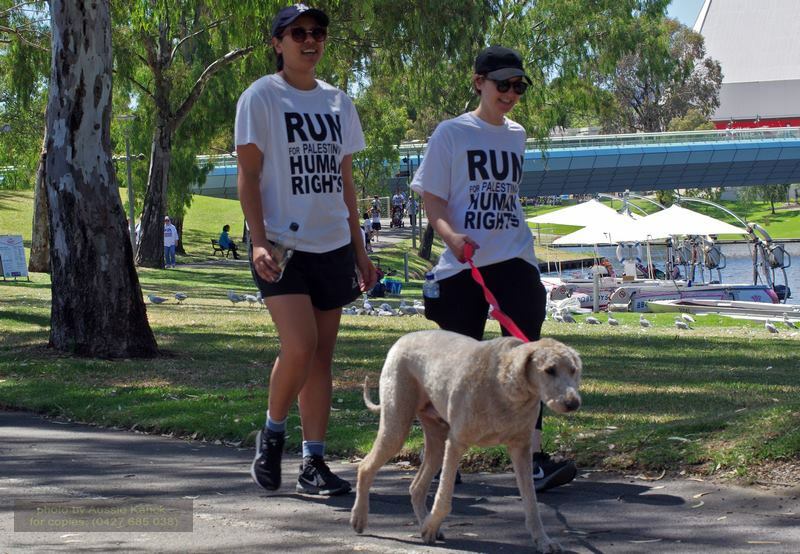 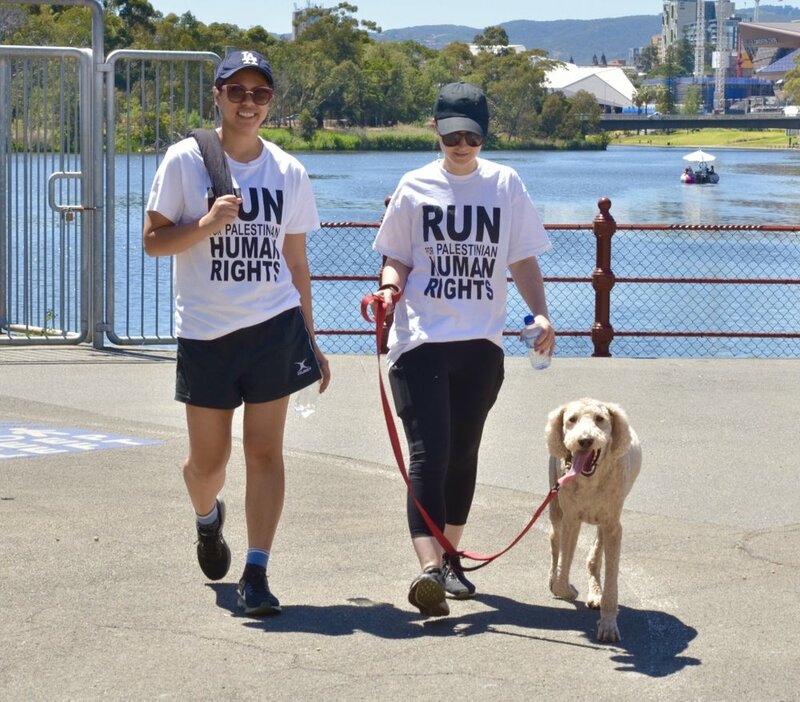 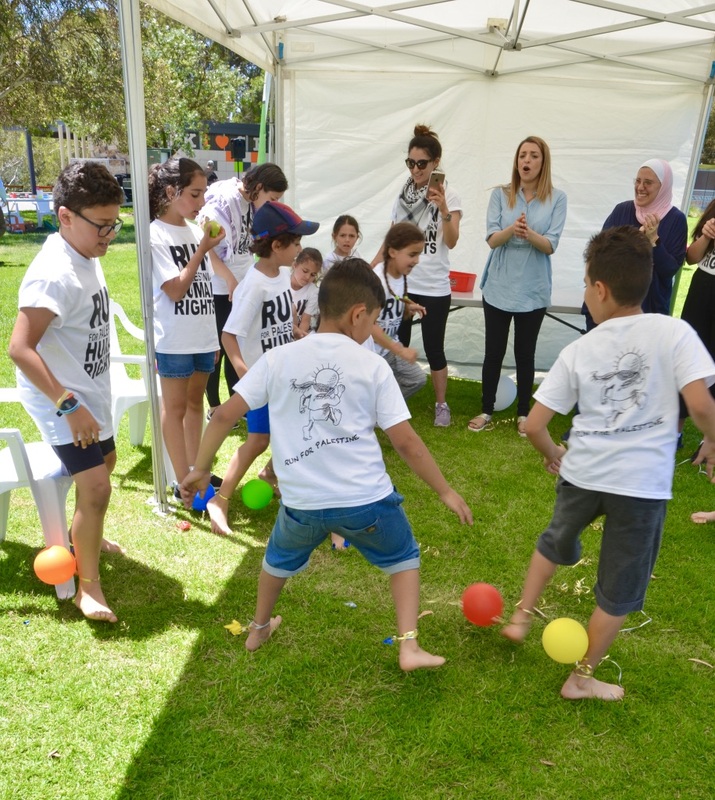 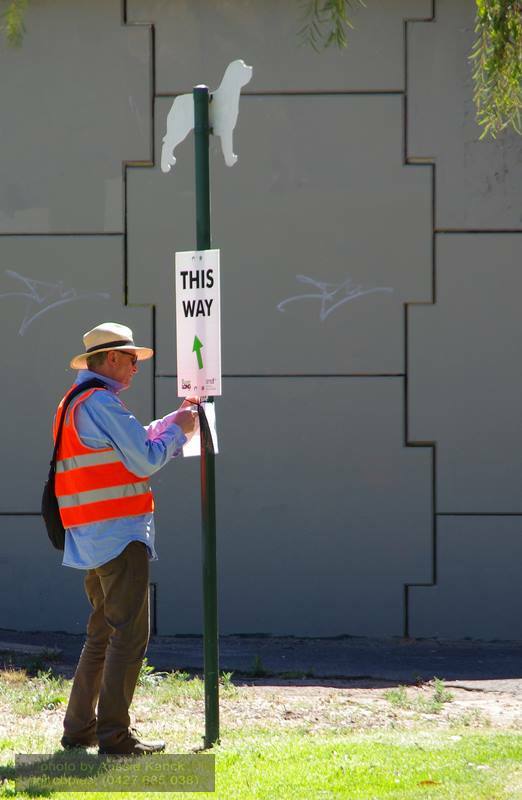 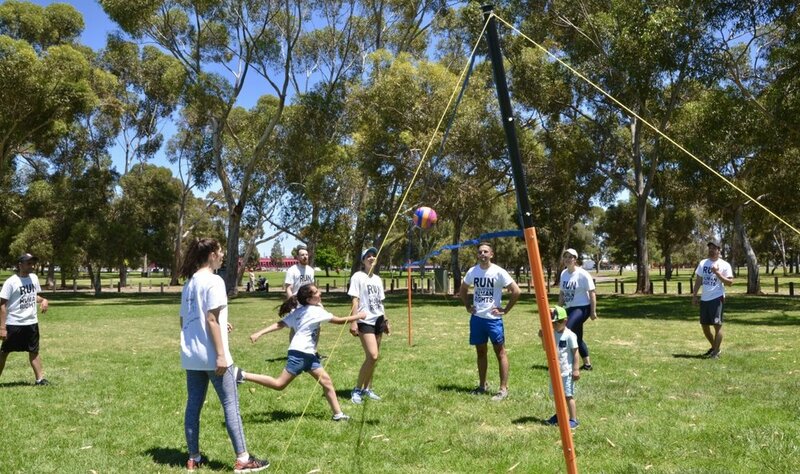 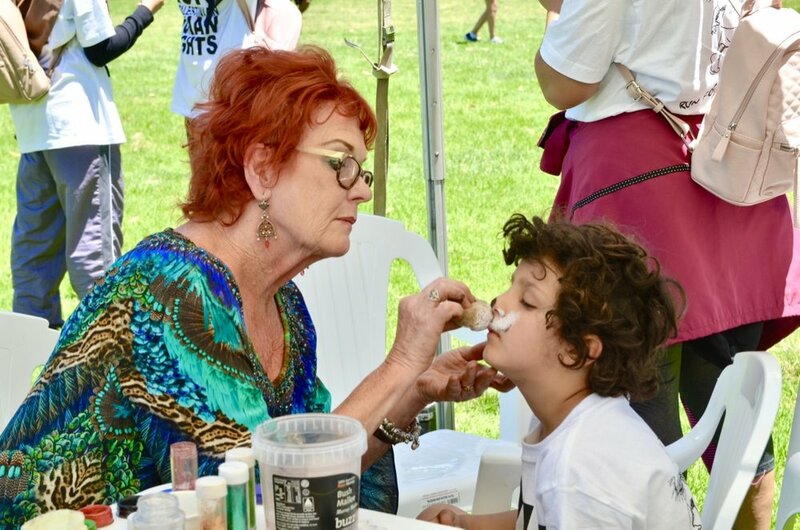 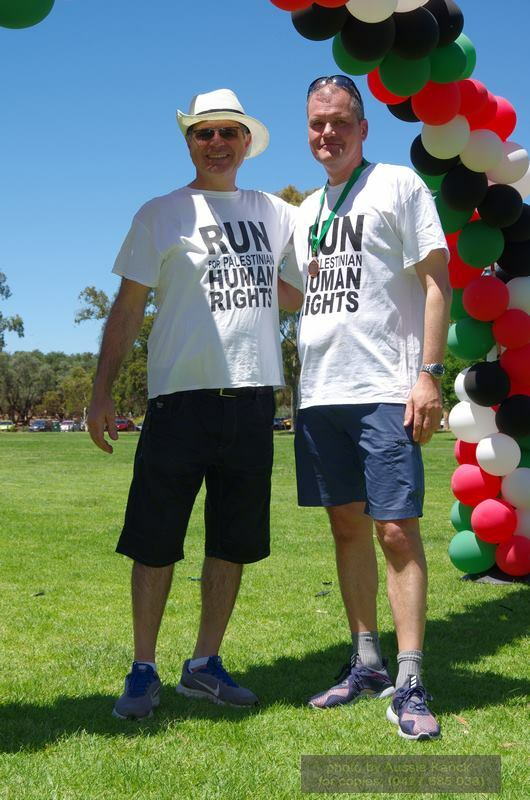 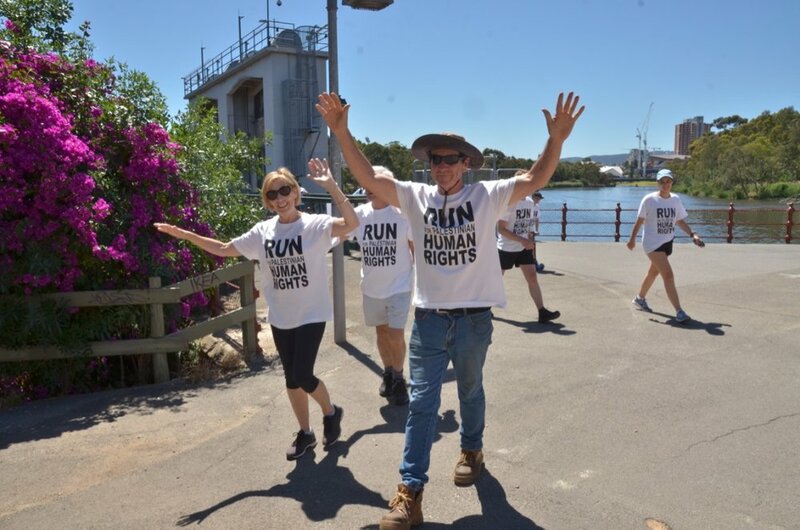 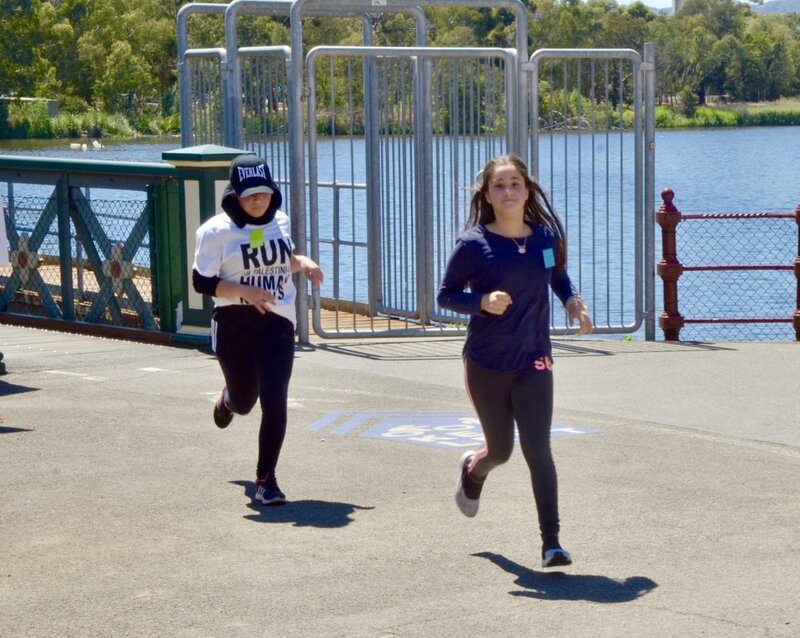 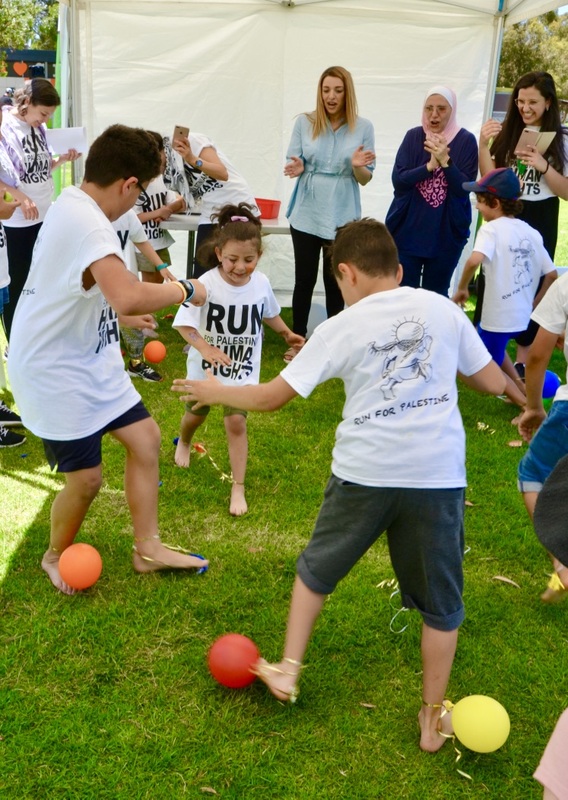 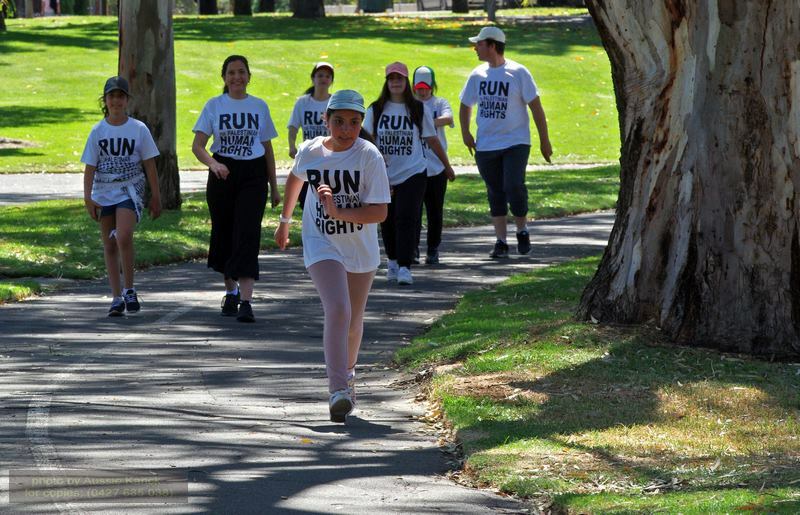 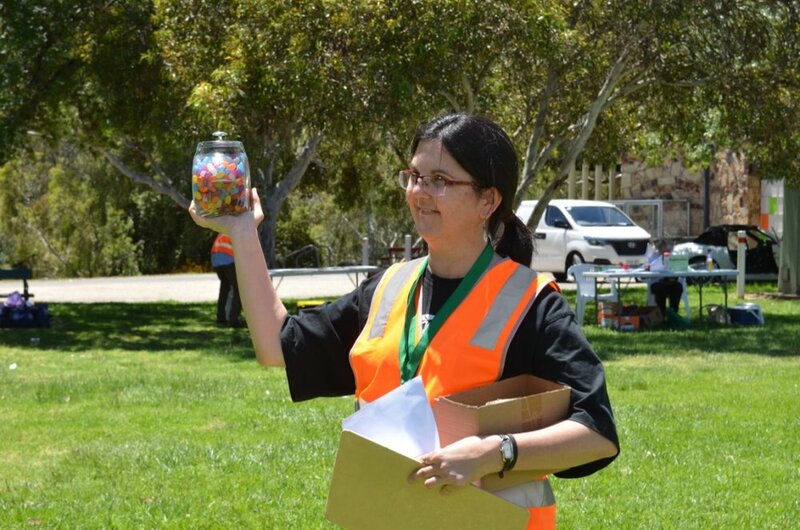 A perfect, sunny Sunday in Adelaide saw some 200 supporters gathered at Bonython Park ready to run or walk the Torrens River Linear Park in Adelaide. 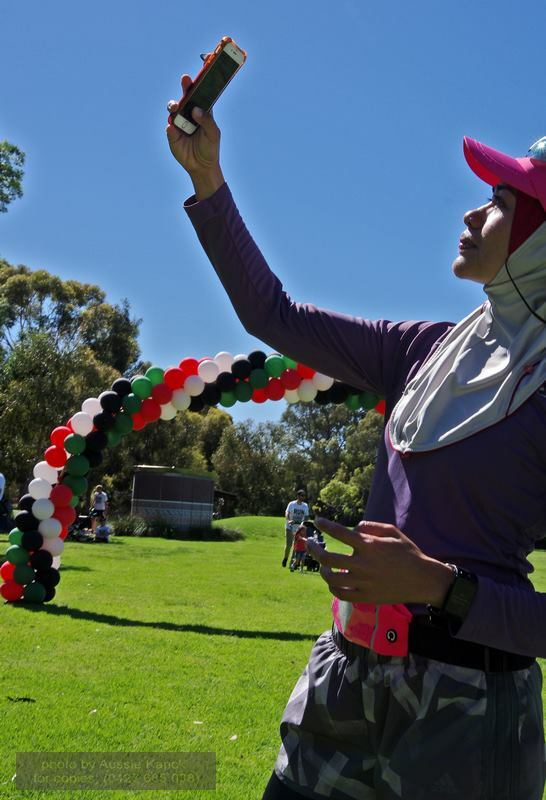 This year also saw the addition of one more Australian city to the event - Canberra. 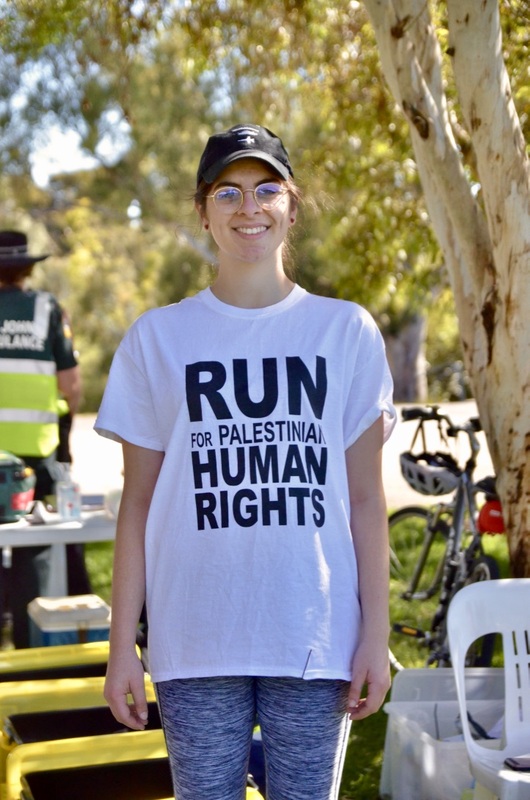 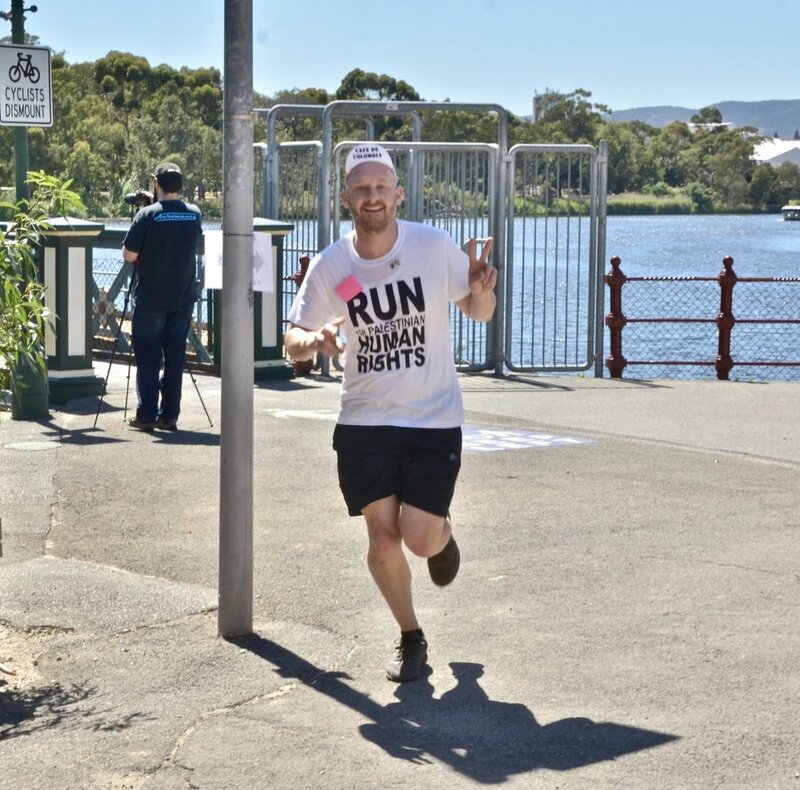 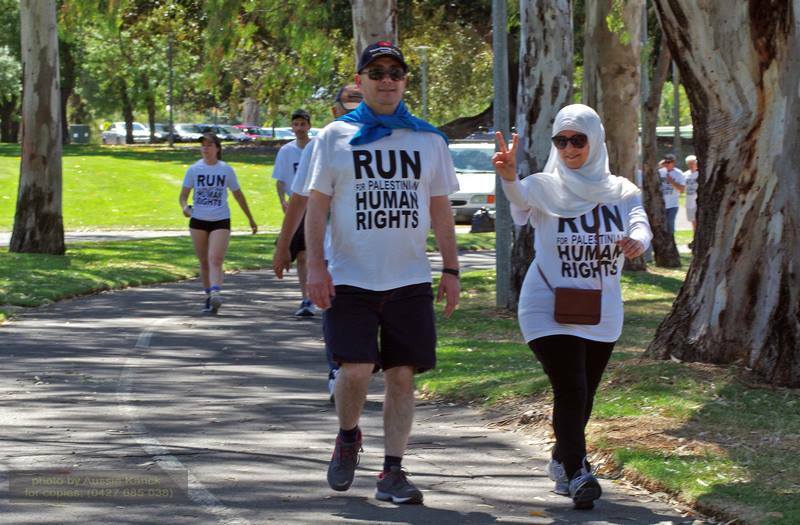 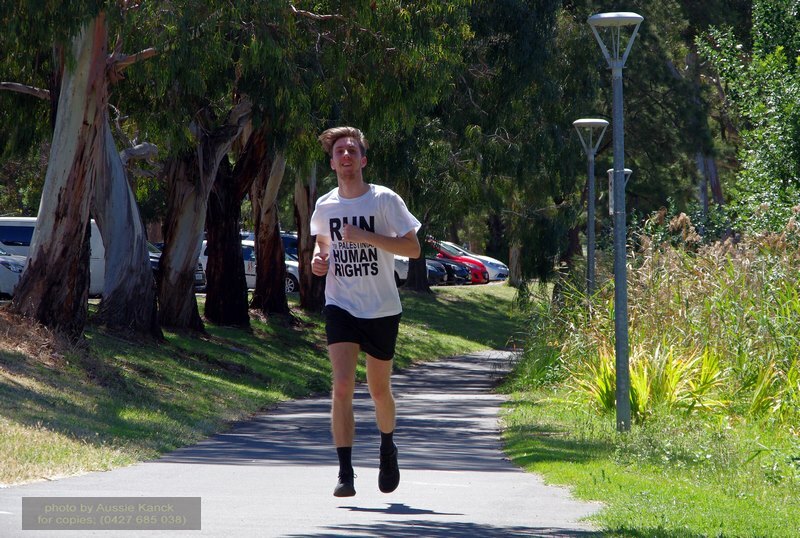 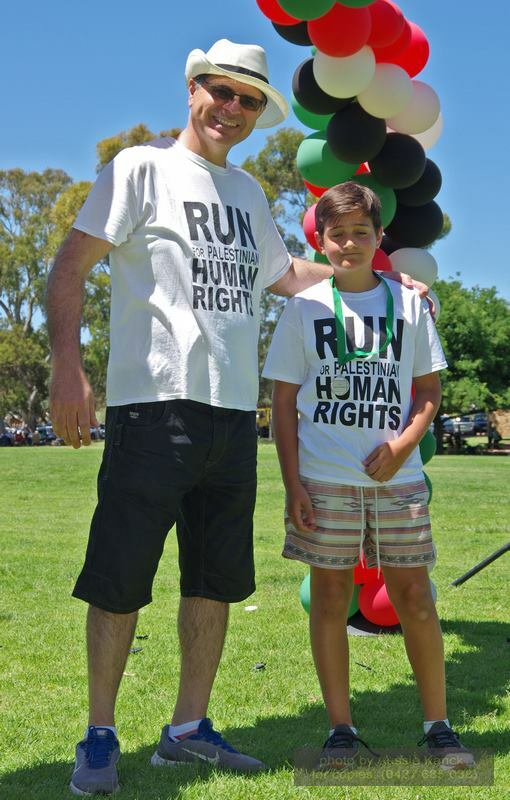 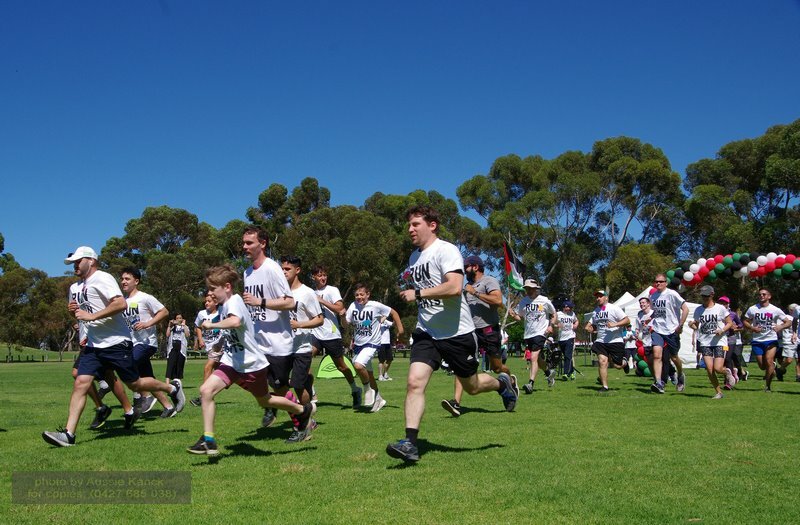 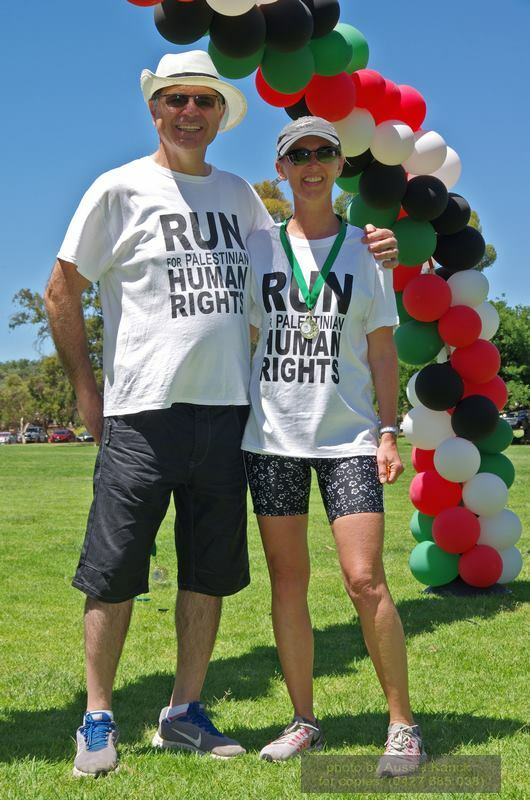 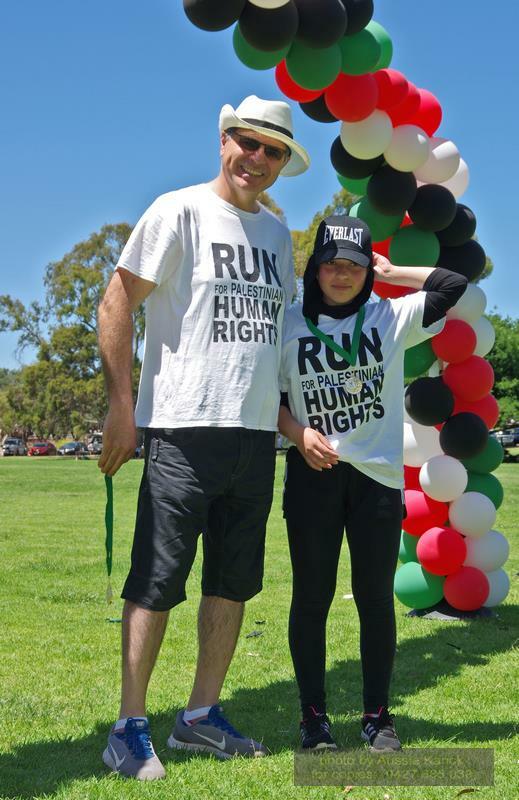 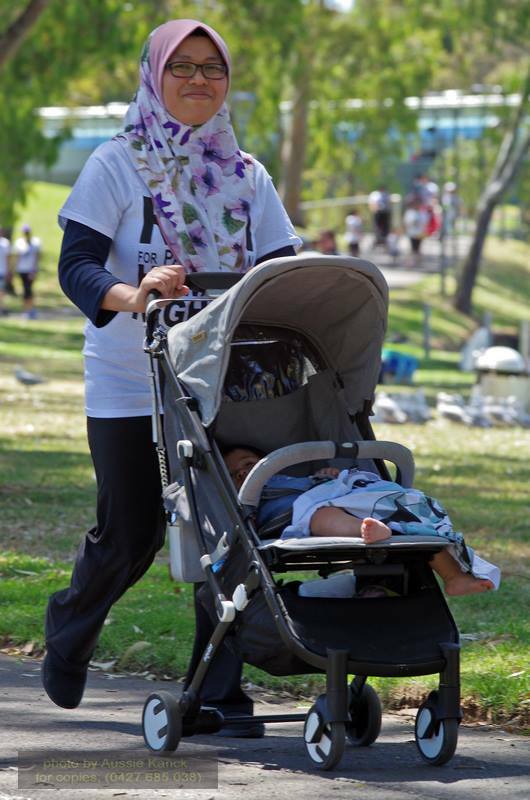 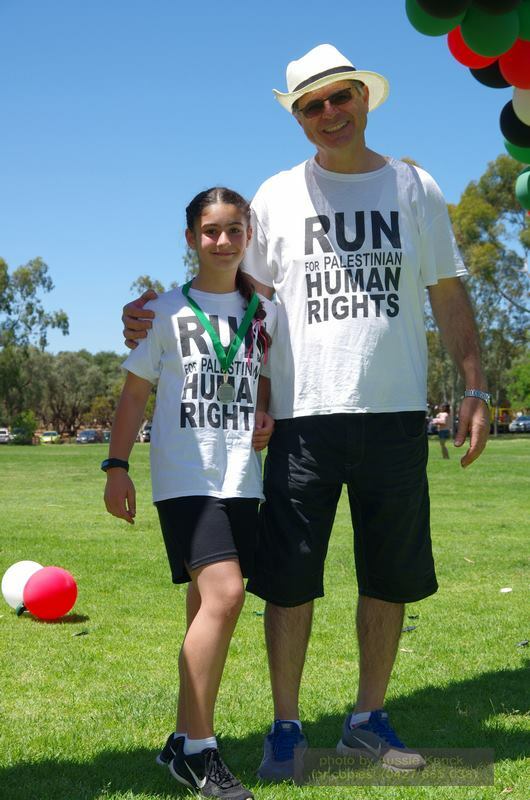 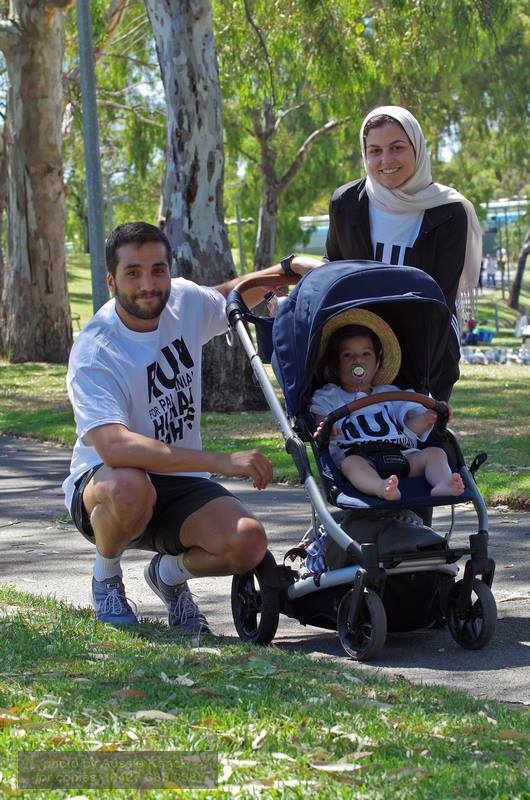 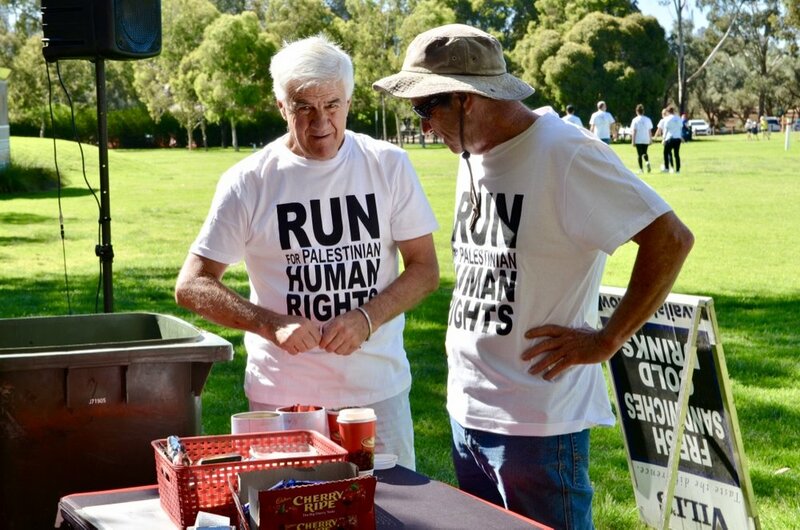 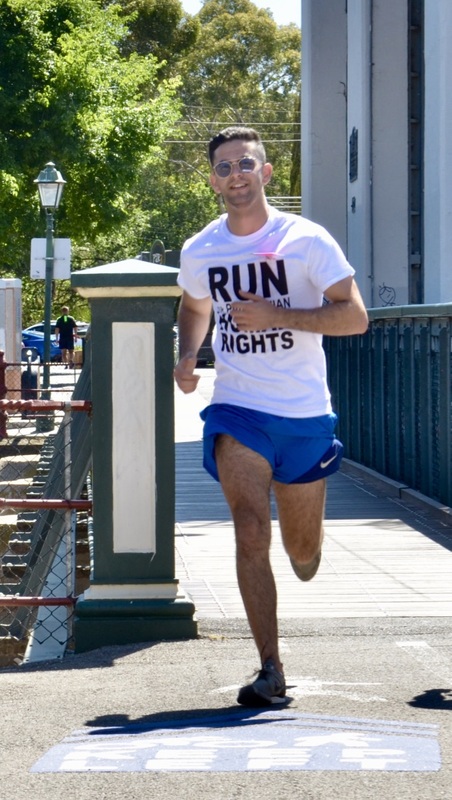 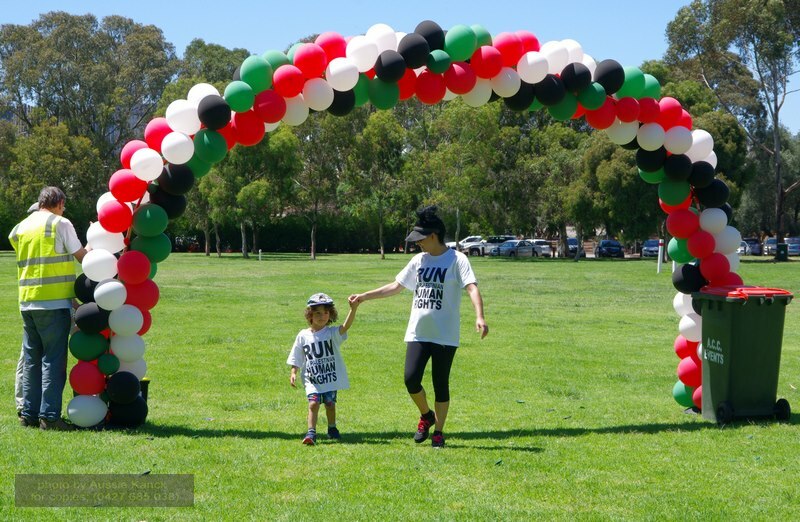 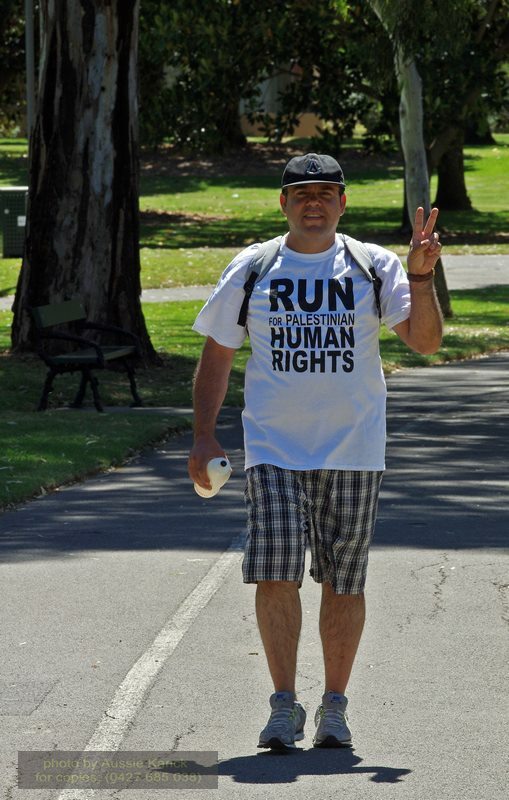 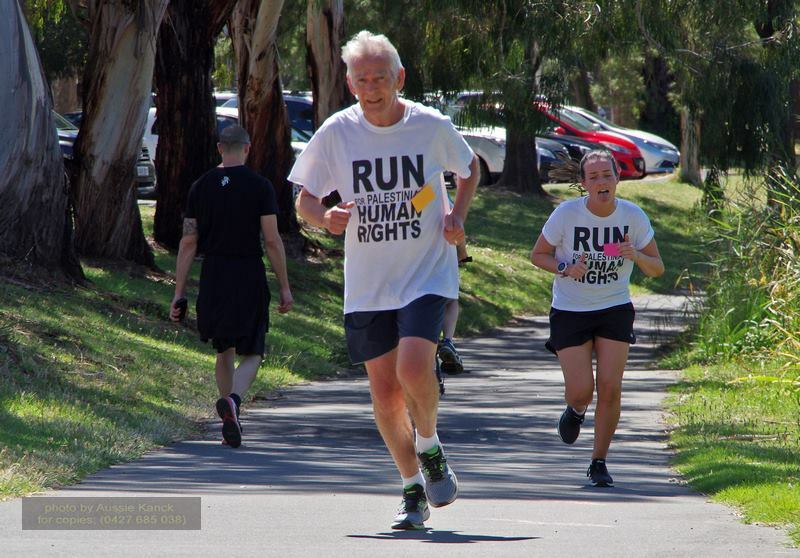 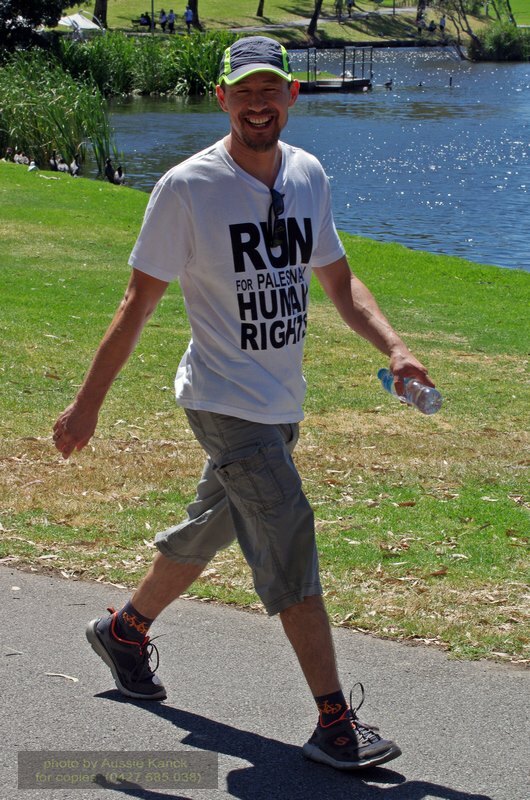 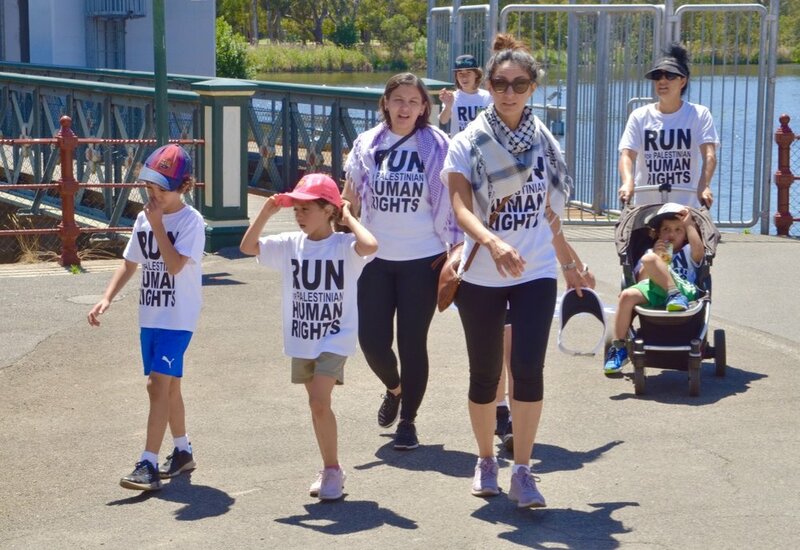 The annual Run For Palestine is now run in 5 Australian cities: Melbourne, Adelaide, Sydney, Perth and Canberra. 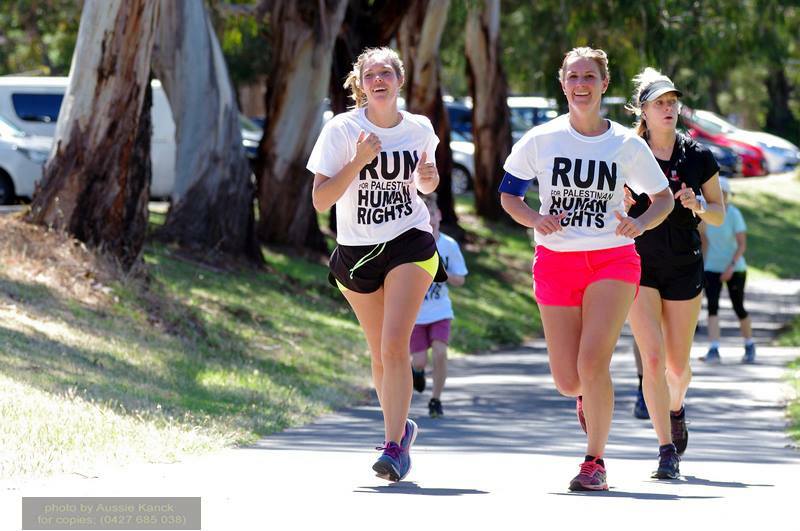 Below are photos from the day, with thanks to our photographers, Aussie Kanck and Nigel Dale.